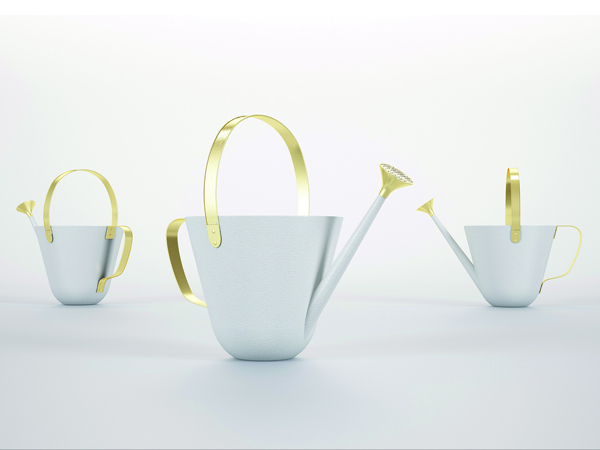 Gardenias is a collection of furniture and decorative accessories for the garden, created by Spanish designer Jaime Hayon for BD Barcelona Design, which will be presented at Milan Design Week. 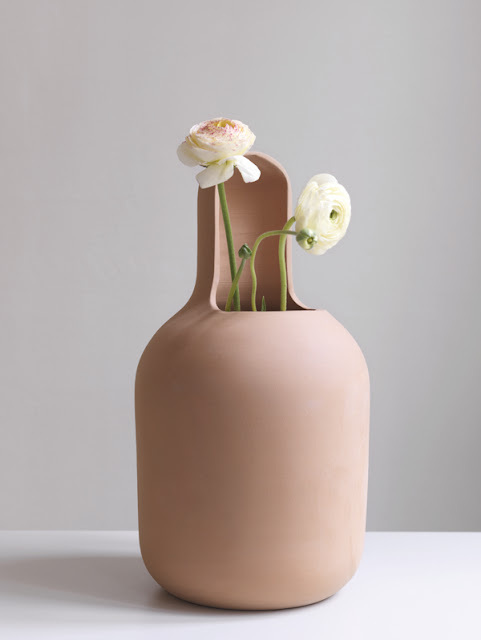 The collection includes sculptural vases and planters made of fine terracotta, chairs, shelving units and benches, and a characterful watering can. 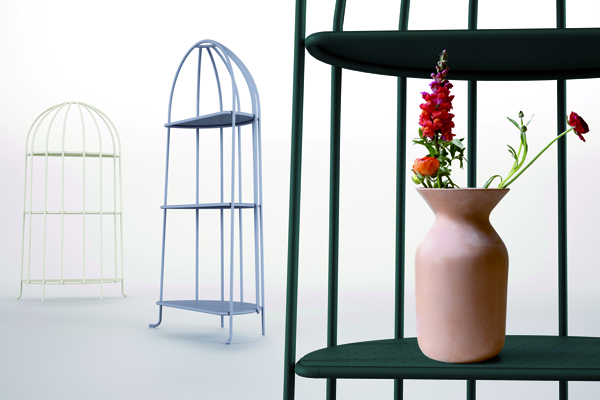 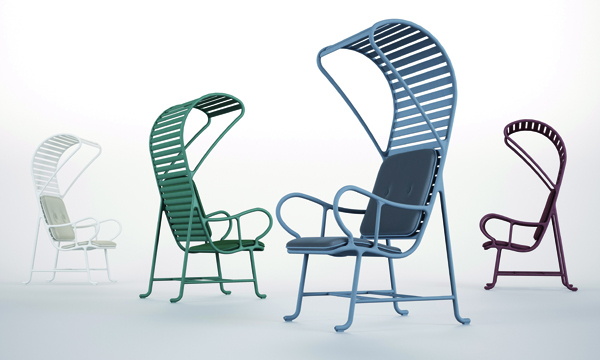 With Jaime Hayon, the metallic furniture becomes more romantic and feminine. Although unmistakably contemporary, the range also embodies classical and timeless elegance.